Enhance holiday crafts and party decor with the majestic beauty of the stars! 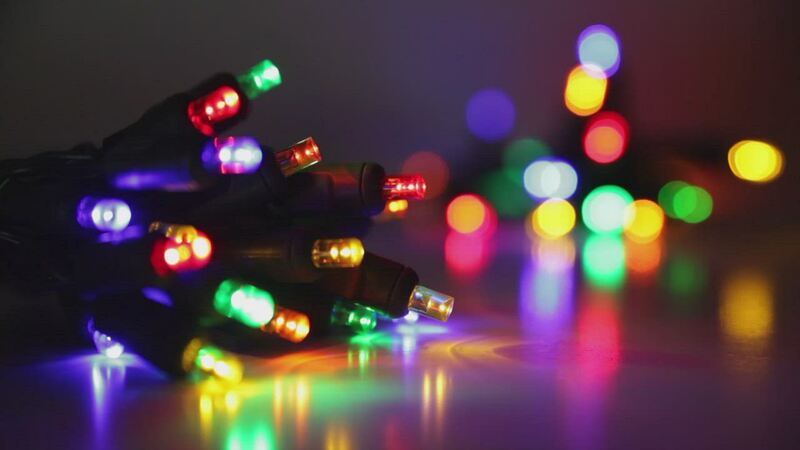 Battery operated multicolor LED star lights are energy efficient and exceptionally brilliant making them an essential addition to any crafter's collection, plus you can choose from steady or twinkle effects for added design versatility! Wrap LED stars around greenery, add them to a festive centerpiece or illuminate a child's room with celestial light. LED bulbs save on battery life and stay cool to the touch providing longer periods of safe use for less! I make arrangements in different sizes and shapes. These star lights were a great addition. I wish I had bought more. Thank you.